Arb professionals are set to see even more from Jensen woodchippers with exciting new dealer appointments in the East of England and Scotland formalised recently. Constantly growing both in awareness and popularity, the Jensen brand is synonymous with quality, power and longevity, developed by the business who manufactured the world’s first woodchipper in Maasbull, Germany, in 1884. In the East of England, we are pleased to be partnered with P. Tuckwell Ltd, established in 1954 by Len Tuckwell and with 7 depots across Essex, Bedfordshire, Hertfordshire and Suffolk, 3 of which will be offering Jensen sales, service and parts initially. 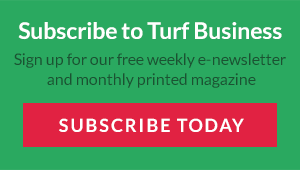 Tuckwell’s began selling groundcare machinery in 1986 and have since continued to expand and serve a wide variety of commercial industries, well established in their communities as machinery experts who supply high quality machinery and equipment. 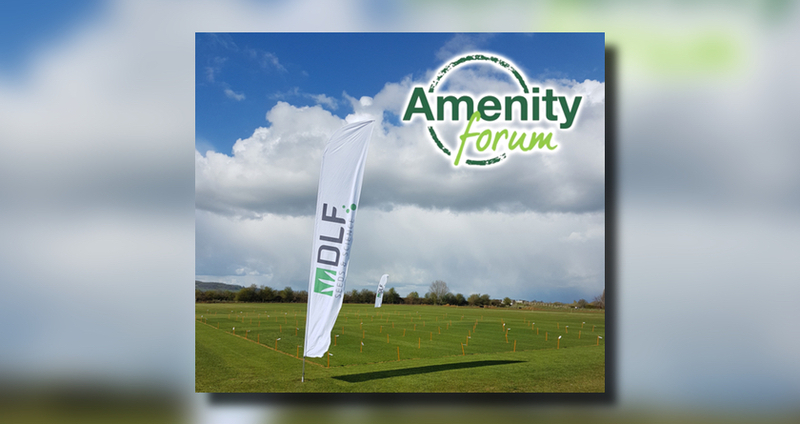 Jason Clark, Forestry & Arboriculture Sales Specialist at Tuckwell’s commented, “we have identified the arboricultural market as being under-supplied in the Essex region and are looking to become a key supplier in this sector. Our new forestry and arboriculture line, launched in October, provides a wide-ranging selection of professional brands including tools, clothing, equipment in addition to the Jensen woodchippers. “Jensen woodchippers are a well-established and highly regarded brand within the arboriculture industry, manufactured to a high specification for optimum performance. Professionals will find the product to be a reliable option while reducing operator costs and improving productivity. 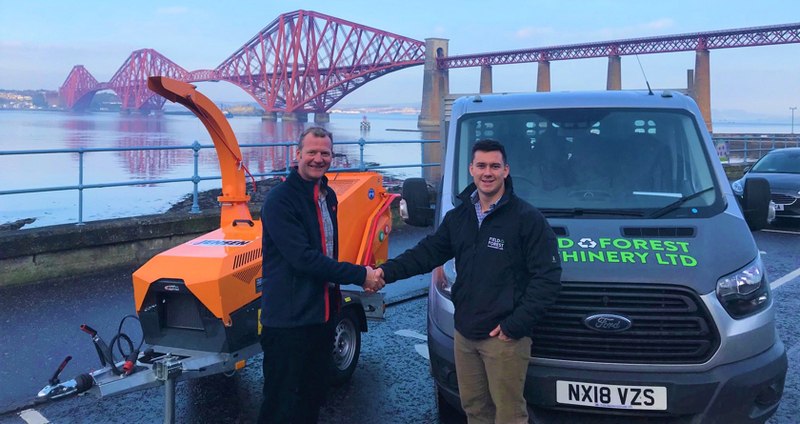 Moving into brand new territory for the brand in Scotland, Jensen are now partnered with Field and Forest, who specialise in arboricultural machinery sales and hire. Field and Forest were first established in 2014 by Tom Brown and are delighted to be the first Jensen dealers north of the border. Based just outside Edinburgh in Broxburn, Field and Forest are the first Scottish dealers recruited by Jensen and will be providing sales, hire and service support. 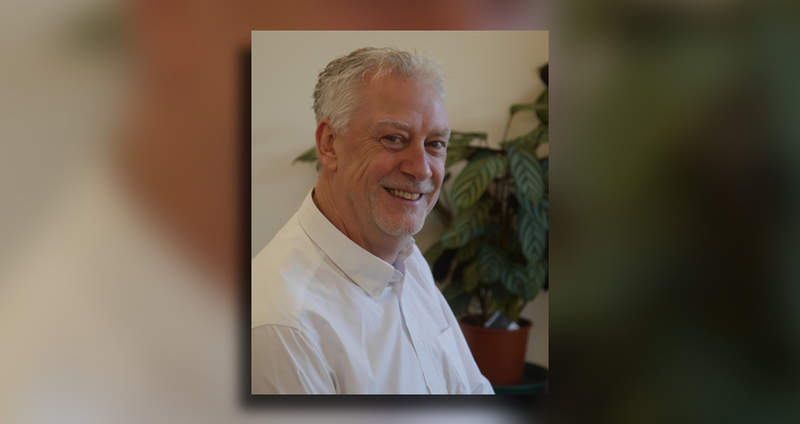 In addition, the Jensen UK team has expanded with the full-time recruitment of Nathan Jacobs as a Jensen specialist sales representative. Nathan joined the business in the summer and has spent several months learning the ropes with the Jensen distributor as well as working with the team at T H WHITE Groundcare to develop his understanding of the brand from a dealer and end user perspective. “I’ve been working in the arborist sector for ten years,” Nathan recounts, “initially as a field engineer and then moving into management of groundcare and treecare machinery hire. 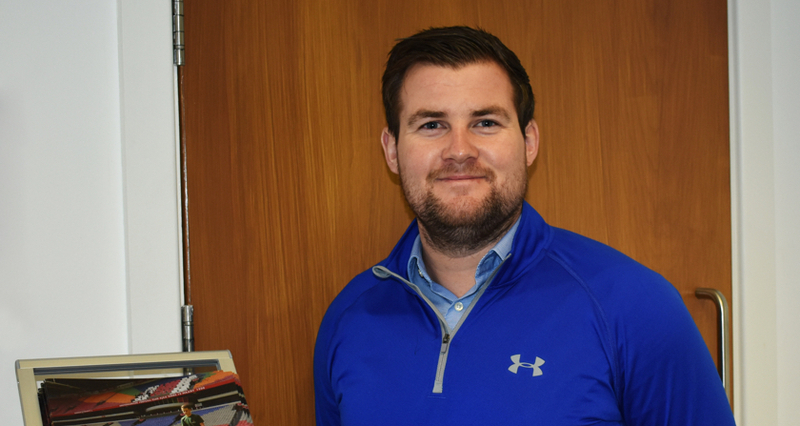 Nathan is a dedicated Sales Representative for the Jensen brand across the UK, working with Business Manager Bill Johnston to support the ever-growing dealer network and customers across the UK. “The Jensen brand is ever-increasing in awareness, popularity and market share, and we are pleased to welcome new dealers into our growing network, especially in the East of England and Scotland where we see huge potential for the business in partnership with Tuckwell’s and Field and Forest. Jensen continues to expand its dealer network across the UK, so keep your eyes peeled for even more new dealer appointments over coming months.